Product information "Coding dongle LED daytime running lights (DRL) for VW Scirocco"
you have completed the installation and now you have problems with the coding? 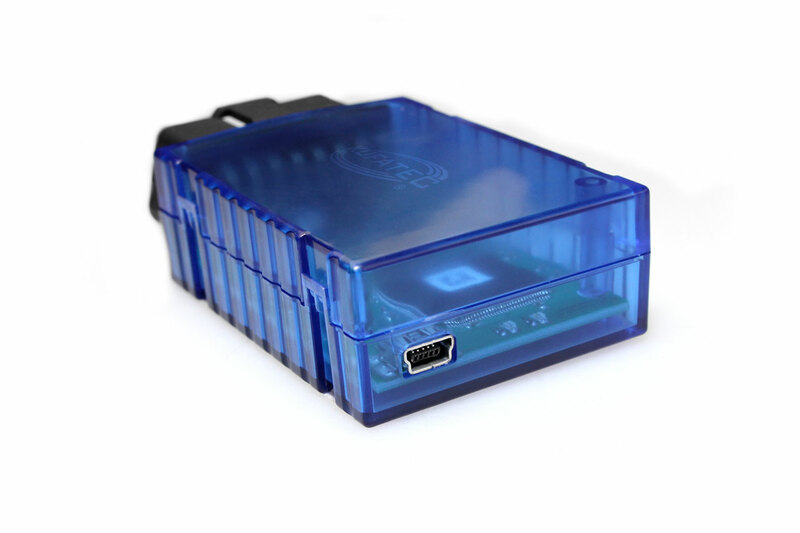 Simply connect the diagnostic adapter to the OBD interface of the vehicle - Done! 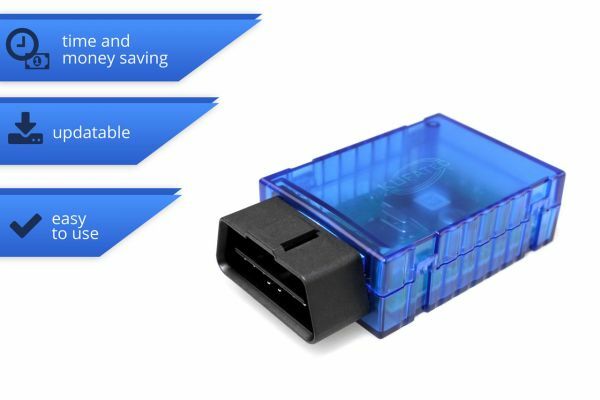 Customer review for "Coding dongle LED daytime running lights (DRL) for VW Scirocco"
Properties: "Coding dongle LED daytime running lights (DRL) for VW Scirocco"
Installation manuals for "Coding dongle LED daytime running lights (DRL) for VW Scirocco"